The visit of Thai Defense Minister Prawit Wongsuwon and Deputy Prime Minister for Economic Affairs Somkit Chatusriphithak begins today. It is expected that these high-ranking guests will stay in Russia until February 27th. The official agenda of meetings includes investments and the search for new business opportunities. Purchases of Russian defense products will also be considered. The current Thai leadership is in a difficult situation due to its dependence on the US and EU. 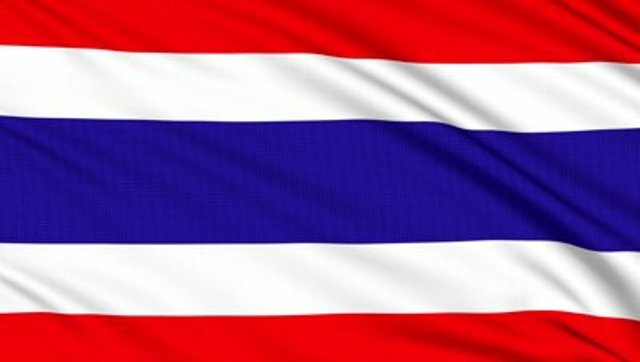 In recent years, the West has put mounting pressure on the Thai government (which is under military control) while the Thai leadership has sought to establish a favorable balance of power. If this balance is achieved with Russia, then Bangkok will be able to negotiate with the EU and the US on more confident terms. This means that even if Thai officials will promise to buy a batch of Russian tanks or helicopters, this transaction might not necessarily be realized in practice. The Thai military is still controlled by the US. For 60 years, the CIA, the State Department, and other US secret services have worked to render the entire Thai system dependent all the way down to personal connections. State Department officials have systematically corrupted the country in seeking their preferences in various fields. As a result, there arose a special etiquette in government in which other countries were required to bribe officials in order “beat the United States,” i.e., the bribe had to exceed the size of that received from the US embassy. Many have come to reject this practice. In general, Thailand has a good relationship with Russia mainly because of the large flow of tourists. The deportation of Russian citizen Viktor Bout to the United States, however, somewhat spoiled trust between the two countries. Although the Thai side has brought forth various proposals in recent years for strengthening cooperation, the Russian government is behaving reasonably cautious.